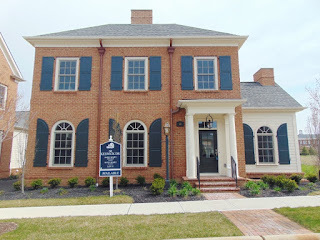 DeLena Ciamacco: The Real Estate Expert: OPEN HOUSE IN NEW ALBANY! Gorgeous new build just steps to New Albany’s Market Street. Open flowing floor plan features Great Room that opens to Kitchen, 1st Floor Den and 1st Floor Owner’s Suite. Gourmet Kitchen with white and espresso cabinets, glass pendant lighting, stunning granite and 10’ island is perfect for entertaining. Morning Room off of the Kitchen features wall of windows and room for generous sized table. 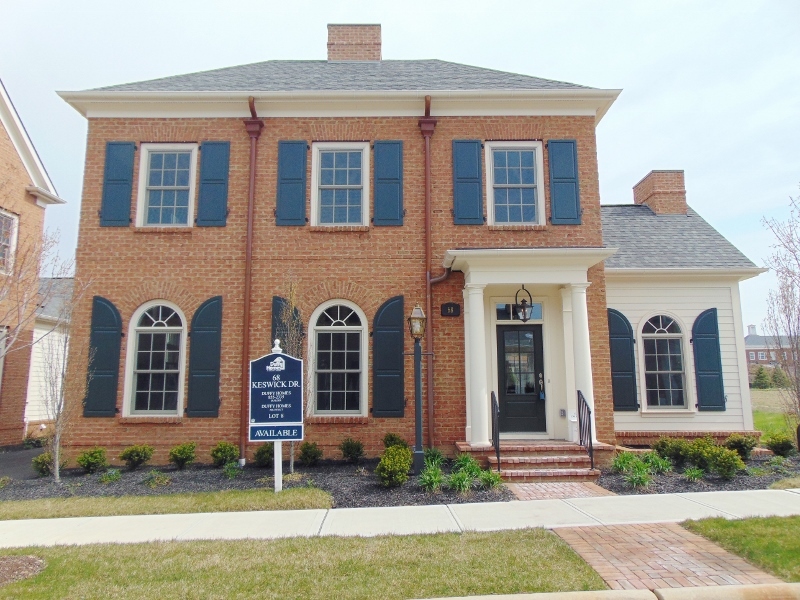 Beautiful Duffy Homes quality throughout, including crown molding, 10’ ceilings and 8’ doors on 1st floor. Poured Basement with egress window and so much more! Two bedrooms with a Jack and Jill Bath on the 2nd Floor. This home offers a 3 car Garage and a charming yard! Nearly 2,500 SF! 3 BRs & 2.5 Baths. New Albany Schools. Only $666,100! Bring your buyers!